At Marshall Law Offices Montana, No case is too big or too small. We are trial lawyers who listen to our clients and strive to help them “win” in a hostile legal environment where the cards are often stacked against them. Contact us, to see if we are “right” for you. Providing Quality Legal Advice and Representation throughout Montana since 1994. Doug is fantastic. Marshall Law took extra care and time with my case. As well as helping keep a positive out look. I can never express enough how greatful I am for all the time and hard work. Thank you so much! Marshall Law is so smooth, they can have you smellin like a rose over the phone! If I'm lying then I'm dying. In all truth, they are one hell of a team that will make what you pay seem like pennies. Thanks Doug. for us right now. Doug rocks! 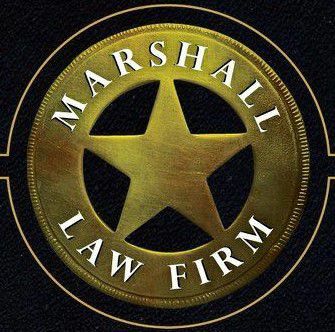 "Marshall Law Offices Montana is the best, Doug helped me when no one else would!"